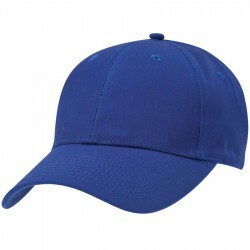 Branded sports caps are effective when custom decorated. 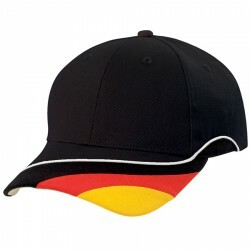 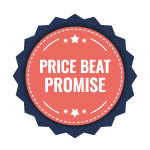 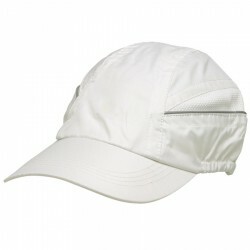 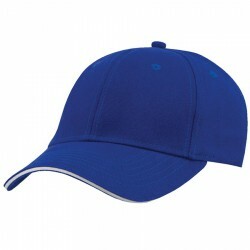 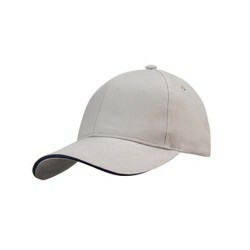 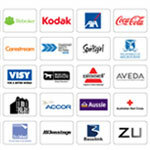 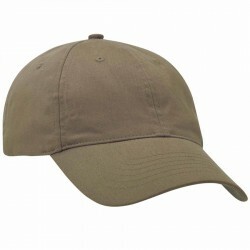 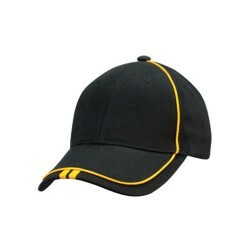 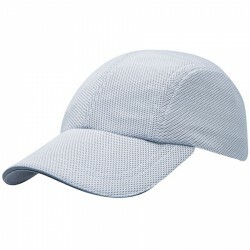 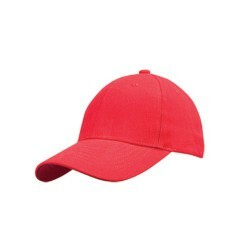 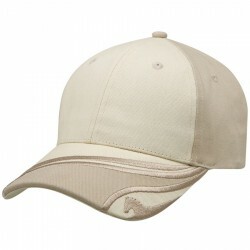 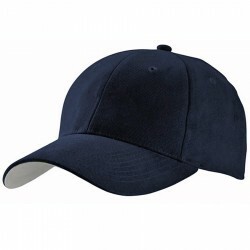 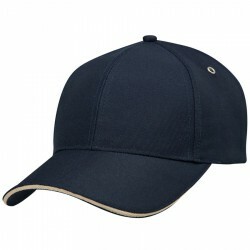 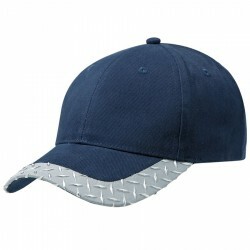 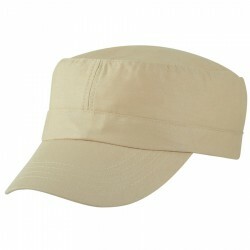 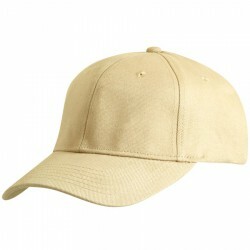 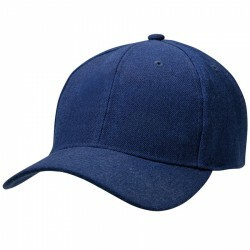 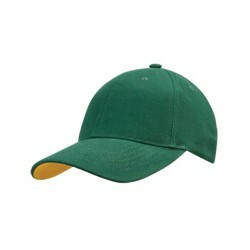 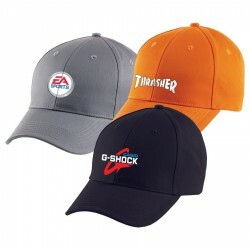 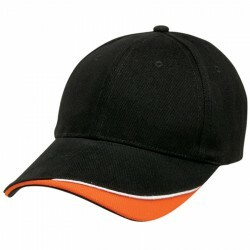 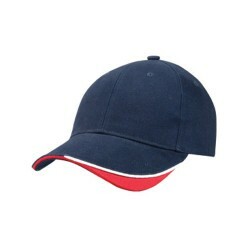 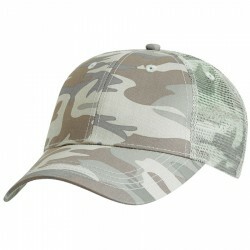 Businesses have always found promotional sports cap to be reliable in terms of boosting brand recognition. 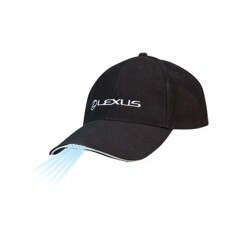 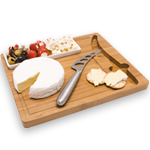 With your corporate name or logo branded and highly visible on these products, you will not worry about promoting your brand 24/7. 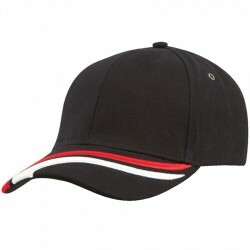 Our selection here at ACE features a variety of sports caps in different designs, styles, materials and colours. 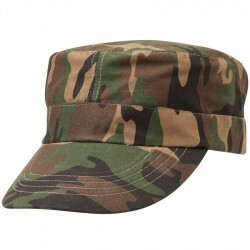 We have hi-vis caps, mesh caps and military style caps. 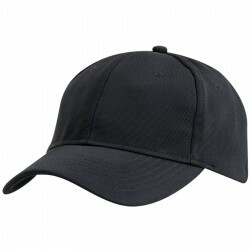 The caps can be Screen Printed or Embroidered depending on your budget. 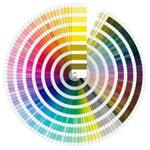 Make sure you ask about our other printing options when you enquire with our sales team.